Beautiful 3 bedroom/2 bath condo with gorgeous water views. 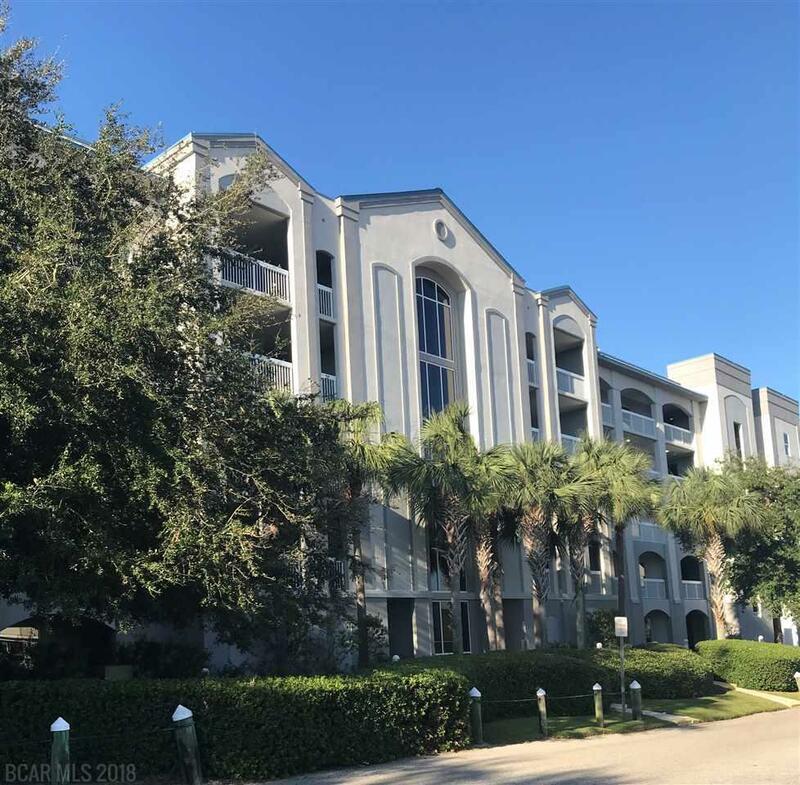 Unit conveys with DEEDED BOAT SLIP #2 and LIFT and DEEDED PARKING SPOT. Unit features granite and updated stainless steel appliances in the kitchen, tile throughout, and large balcony. Close to shopping and restaurants. Beach across the street. Seller is a licensed Alabama real estate agent. Listing provided courtesy of Keller Williams Agc Realty - Orange Beach. Listing information © 2019 Baldwin County Association of REALTORS® MLS.